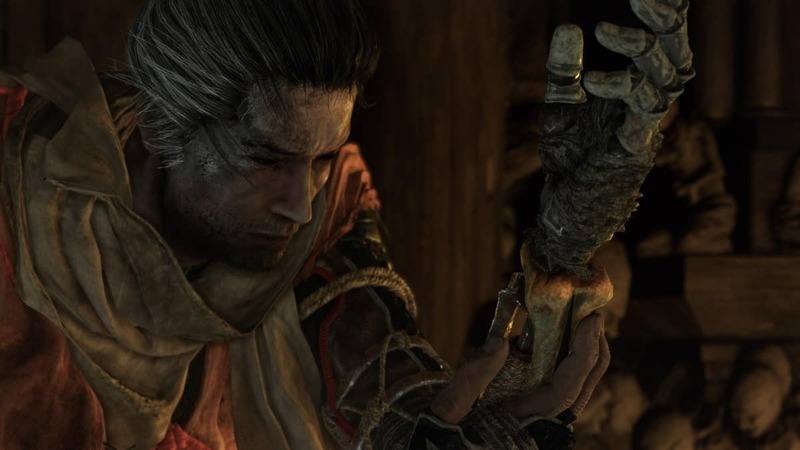 Similar to Dark Souls and Bloodborne, you can surely imagine a lot of death and tough boss-enemies being at the center of Sekiro Shadows Die Twice. Bosses are unique in their attack patterns and so every strategy of success differs. 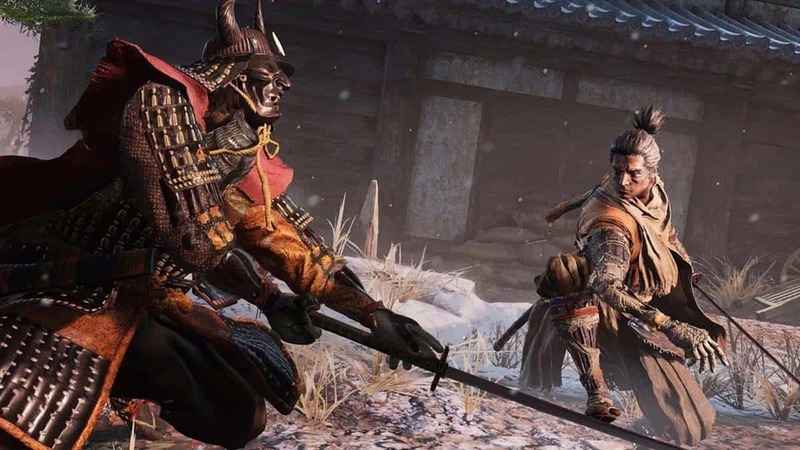 In this Sekiro Lone Shadow Longswordsman Boss Guide, we will be discussing tips on helping you beat the Lone Shadow Longswordsman mini-boss in the game. As is true for most fights, you can never expect nor hope to complete a boss fight in your first go. That is unless you are going for a world record or a speedrun. This is because the difficulty of the bosses is designed in a way that it requires you to learn from your failures and then go back in with more preparation. 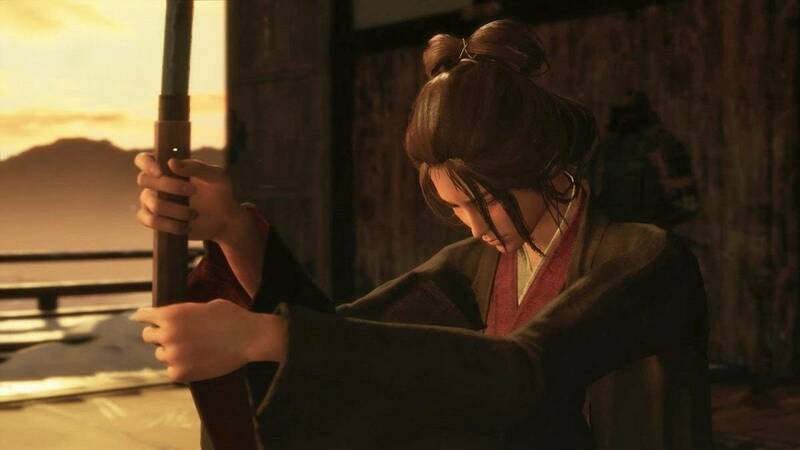 The first battle is always where you learn the enemy’s attack patterns, know which attacks can be blocked, which can be dodged, and what are the exact opportune moments where you can dish out damage. 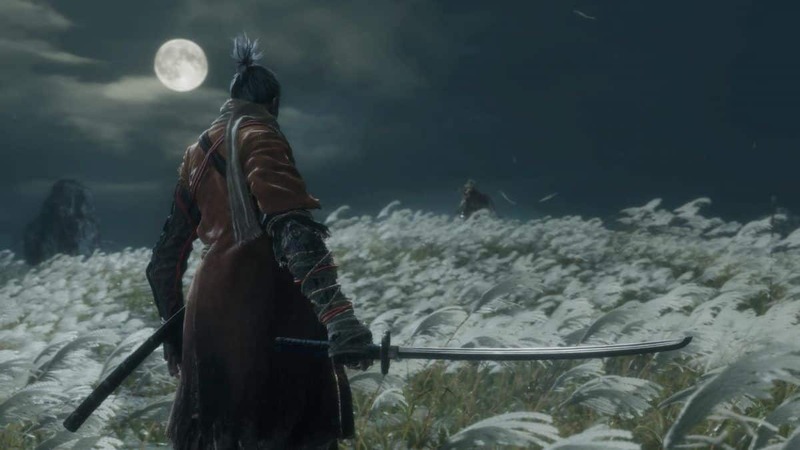 The Lone Shadow Longswordsman will first appear as a mini-boss in the Ashina Reservoir area of the Ashina Castle. To reach the particular enemy, go through the gate of the castle and then drop down to get past the Reservoir Sculptor’s Idol. Jump across the enemy camp near the trees and then behind the drummer enemy, grapple across the abyss while near the cliff’s face. Now all you will need to do is to drop down this hole and tackle the mini-boss. How to Beat Lone Shadow Longswordsman? First things first, you can get the jump on him (no pun intended) by performing a jump attack as you drop down into the second hole. This renders out an entire single bar of the Longswordsman’s HP bar so you face him with a head start. 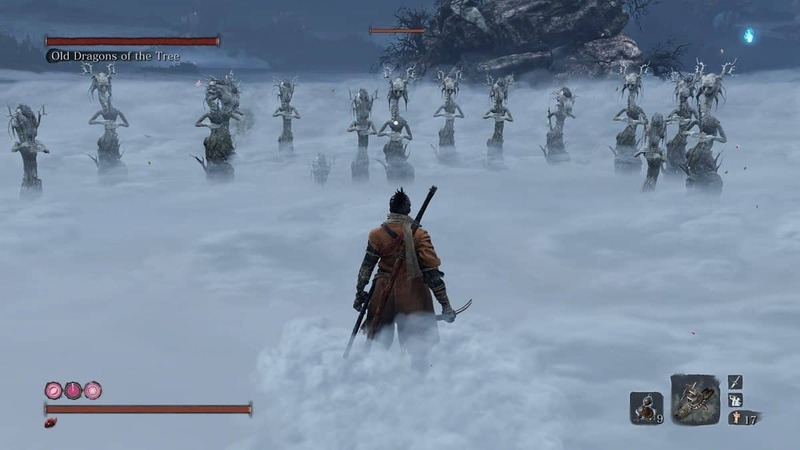 The key to this fight is to keep your distance from the mini-boss. His far-reaching attacks do Posture damage and can quickly stagger you. Therefore, the best strategy is to dodge towards his sides and use a Loaded Spear to attack from afar. When you have successfully dodged, you can also execute the Whirlwind Combat Art to deal additional damage. 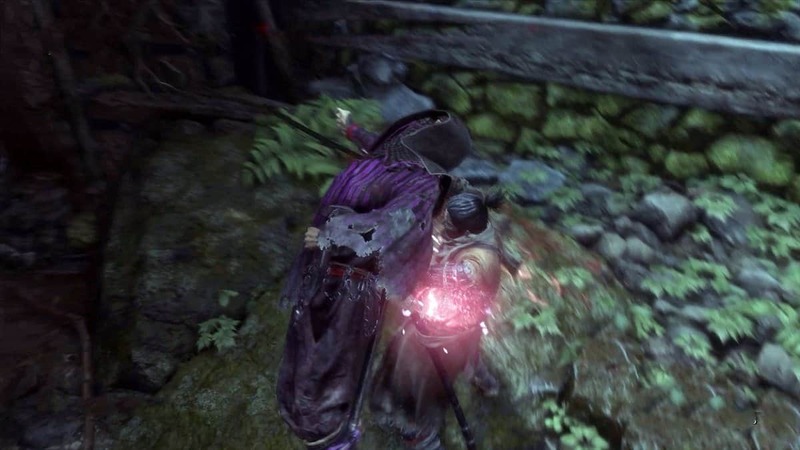 His Death Kick can be countered with Mikiri Counter while Shinobi Firecrackers will also help you deal damage without getting too close to the enemy. Once you have beaten the Lone Shadow, you will be awarded a Prayer Bead along with Scrap Magnetite. It should be noted that this is not the last time you face this enemy since he will appear as a standard foe later when you arrive at Hirata Estate. 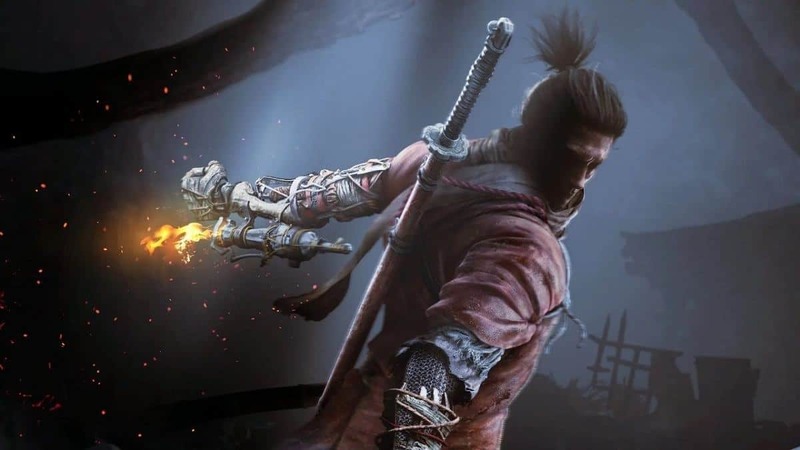 This is all we have in our Sekiro Lone Shadow Longswordsman Boss Fight Guide. If there is anything else that you would like to add, be sure to let us know!